Rain, wind, hail, and other elements can cause serious damage to your house or investment property. It becomes difficult and financially impossible to restore damages on your property alone and that’s where Integrated Property Solutions can help. We provide you with much needed professional guidance and help, and over the years we have come up with the best services for property repair Adelaide. Located at Unit 3/35 Jacobsen Crescent, Holden Hill, South Australia, we provide various services that help in maintaining and repairing your property damage. Our services are available to all and we help you to repair the damages caused by storms, fires or floods. We also help you clean the debris from your property and making it better than brand new. 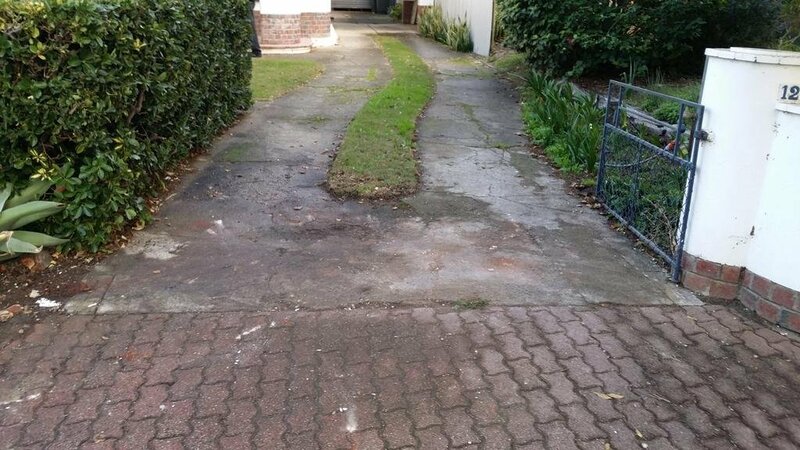 With our damage management and property repair Adelaide restoration services, you can feel stress-free and get your property back to prime condition. Get our cleaning and maintenance service at an affordable price. With our property repair Adelaide services, our team of experts are dedicated to their work. With our top-notch services you can restore your property damages anytime. We provide our cleaning and maintenance service to residential, industrial, commercial, and corporate clients. Our services include carpentry, electrical wiring, painting, and plumbing. If you want to remove graffiti from walls then our experts will clean it for you without leaving a trace. We also help to clean greasy and filthy walls, kitchen air vents, light fittings, and much more. We use advanced cleaning material and tools to wash high-rise buildings and maintain the appearance of your property. We have an excellent record of working with insurance companies and provide reliable and committed property repair Adelaide services to all of our clients. Our trusted professional experts are always ready to help you when you need the most. What Makes Us Trusted Property Repair Adelaide Service Providers? Here are Integrated Property Solutions we are motivated to helping people in any case of emergency. Fires, floods, earthquakes or storms can cause your home or property to become dangerous and hazardous without taking the right maintenance and repairs. Integrated Property Solutions is here to help you, with out team of experienced professionals, who are licensed to provide you with help in maintaining your property and restoring the damages. First, we undergo an inspection of the damages and make recommendations accordingly. Our experts will restore the damages to your property and follow complete safety measures, thus ensuring your property is safe. We use modern and hi-tech tools for cleaning and repairing damage caused by debris to your property. With our services, you will get 100 percent satisfaction at an affordable price. Let us help you with our experienced professionals and you’ll see for yourself our excellent services with property repair Adelaide. 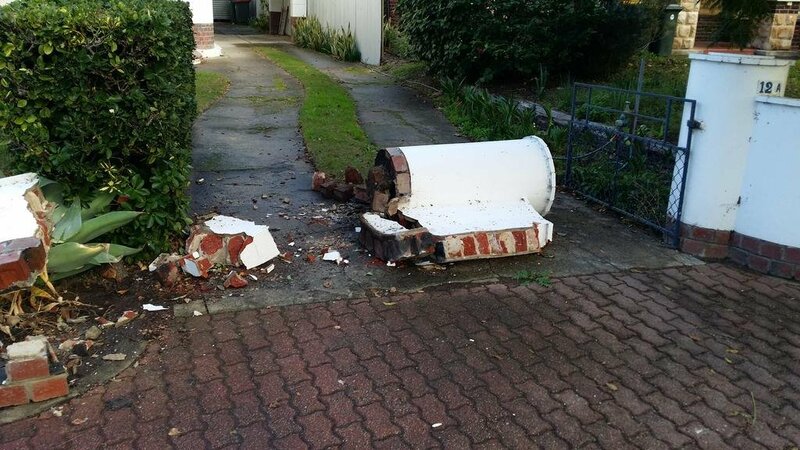 Integrated property Solutions for property repair Adelaide is the best way to clean and restore the damages on your property caused by earthquake, fire, flood or storm.